You arr welcome to contact travelwheels campervan Hire Australia friendly staff who will answer any questions you may have about buying a used campervan for sale. Travelwheels campervans specializes in good value for money campervan hire across Australia. Bei Fragen über die Campervanvermietung kannst du dich gerne jederzeit an uns wenden.Schicke Travelsheels Campervanvermietung eine E-Mail an [email protected] oder ruf uns an unter 0412766616. Gerne kannst du uns auch in unserem Campervangeschäft in Sydney auf der 191-195 William Street, Darlinghurst besuchen kommen. Dort kannst du dir nicht nur unsere tollen Campervans zum Mieten anschauen, sondern auch eine günstige Rate für deinen Australienurlaub in Sydney bekommen. Cliquez ici pour envoyer un Email Travel Wheels en français. Bonjour! N’hésites pas à contacter Travelwheels Camping-car location Australie en Français si tu as d’avantages de questions sur l’organisation d’un road-trip en van, alors envoie un email à [email protected] ou par téléphone au 1412766616! Notre super équipe te répondra aussi vite que possible! Venez également nous voir à Sydney au 191-195 William Street, Darlinghurst. Là, vous pouvez non seulement regarder nos camping-car de location, mais aussi obtenir un devis pas cher pour vos vacances en Australie. Call Travel Wheels camper-hire Australia on 0412766616 for our latest special offers on renting camper down under. We look forward to hearing from you soon and click here to email Travelwheels campervan-hire. « Use this button to contact us via Skype! Travelwheels Campervan Hire Australia special offers! Travelwheels campervans always has some great offers or special deals on. 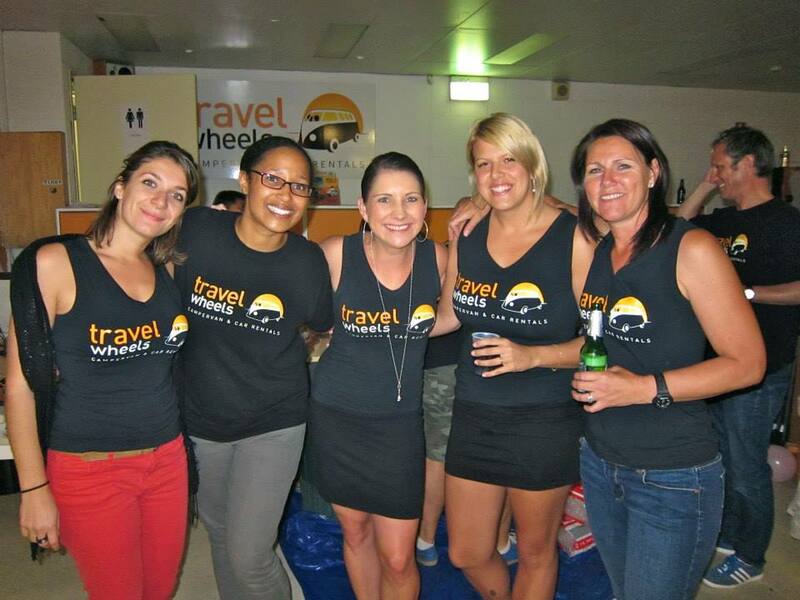 Travelwheels will beat all our competitors on Sydney to Sydney Campervan hire! Click here to Email us – [email protected] or call us on 1800 289 222 for more details.